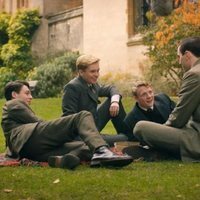 A biopic film about J.R.R Tolkien younger days. The author that changed the history of fiction with 'The Lord of the Rings' or 'The Hobbit'. 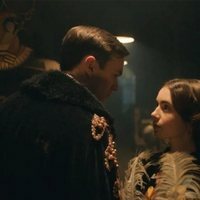 The film is about his adolescence (played by Harry Gilby) and youth along The Great War. 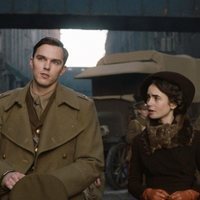 Tolkien, is played most of the time by Nicholas Hoult, went to Pembroke College and tried to keep in touch with Edith Bratt (Lily Collins) meanwhile his legal guardian got angry (Colm Meaney). The film is directed by Dome Karukoski and written by David Gleeson y Stephen Beresford. 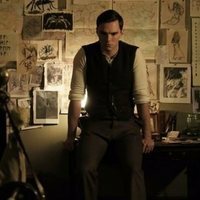 'Tolkien' will show the audience the influences and experiences that help Tolkien become one of the greatest authors in universal literature. The cast also features Genevieve O'Reilly and Pam Ferris. Second film in which Nicholas Holt portrays an author, after being J.D. Salinger in 'Rebel in the Rye'.